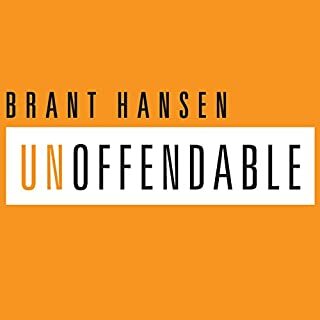 It's a radical, provocative idea: We're not entitled to get offended or stay angry. The idea of our own "righteous anger" is a myth. It is the number-one problem in our societies today and, as Dallas Willard says, Christians have not been taught out of it. The Grateful Life is a guide to discovering and achieving one's dreams by harnessing the power of a positive attitude. 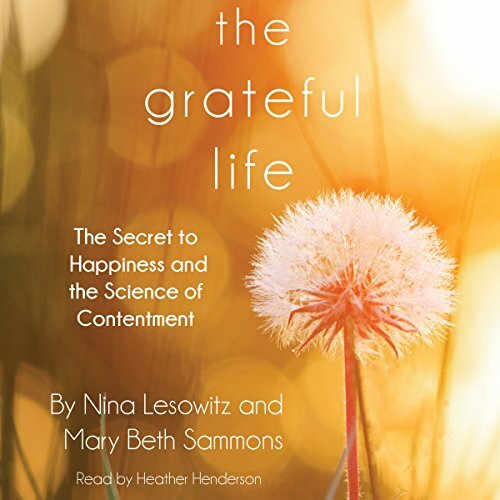 In years of research and practice, authors Nina Lesowitz and Mary Beth Sammons have discovered that grateful living can transform lives. Grateful people are happier people. They are healthier and less stressed. They report much higher levels of satisfaction with their relationships and are less likely to credit the good fortune of others to luck. This book contains inspiring stories about those who exercise gratitude as a spiritual practice to rise out of adversity to new life. It also shows how grateful living is central to the good life and to attracting abundance. Filled with motivational quotes, resources, and exercises, The Grateful Life helps readers on their journey to creating the life they've always wanted. 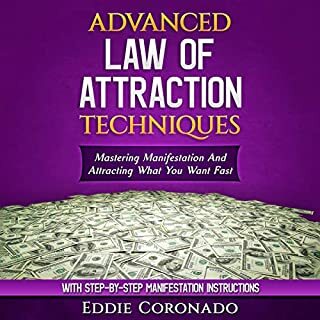 Taking the concept of Living Life as a Thank You to the next level, The Grateful Life includes absorbing and transformative stories from real people who unveil the secret to achieving successes both big and small. ©2014 Nina Lesowitz and Mary Beth Sammons (P)2014 Blackstone Audio, Inc. 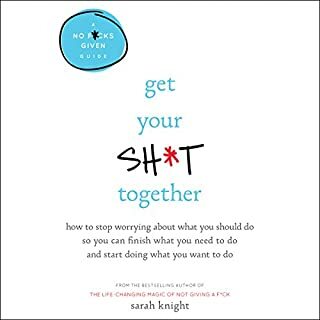 I was hopeful that I would like this book, but several chapters in got really boring. If you're into wholistic crap you may like it. I did not. 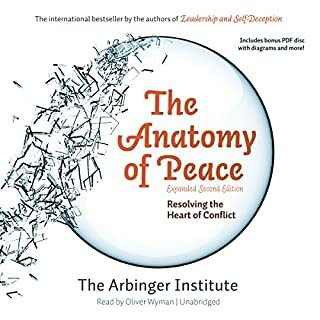 While I understand the premise of the book, be grateful for any circumstance you are in, overall I found the book depressing, the stories not inspiring (too me at least) but more sad issues and people that just deal with those issues, being grateful and still fighting on with their illness with a slightly better attitude. 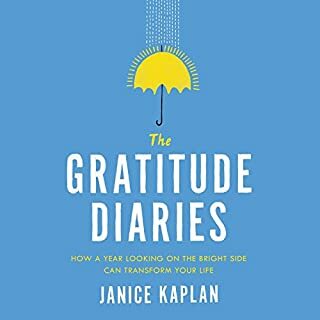 I am a huge believer in gratefulness and it turning your life around, being grateful you can move on from sadness and into happiness, but this book does a poor job for inspiration. The best chapter was the last when it left all the sad stories and FINALLY became inspirational! If you are looking for inspiration and a feel good book, I think I would suggest a pass. 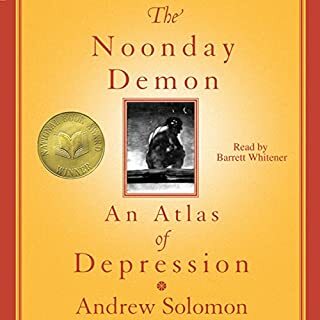 The narrator was good, the stories depressing.